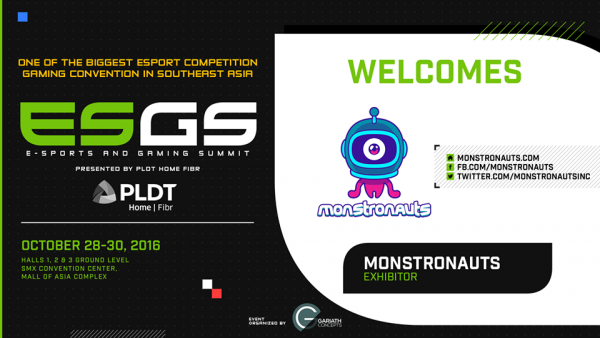 The official Electronic Sports and Gaming Summit (ESGS) fanpage has listed local based dev company, Monstronauts Inc. as one of it’s major exhibitor in the upcoming ESGS 2016 on October. The post did not inclue any announcement son what games the dev will bring. 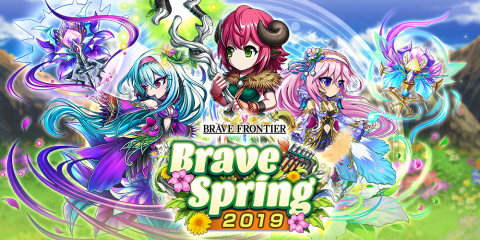 But I’m assuming that they’ll be bringing in their Android/iOS title, Potion Punch. 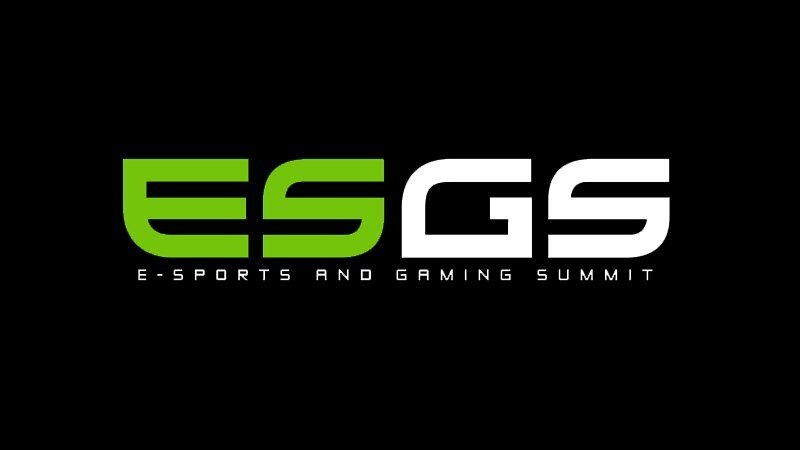 To find out more about Monstronauts you can head to their facebook page or if you want more info on ESGS 2016 you can head to the event page.